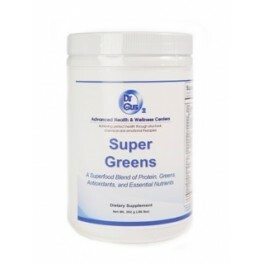 Receive all the great benefits of eating organic greens in the form of a delicious tasting shake. Great tasting and nutrient rich super-food shake. 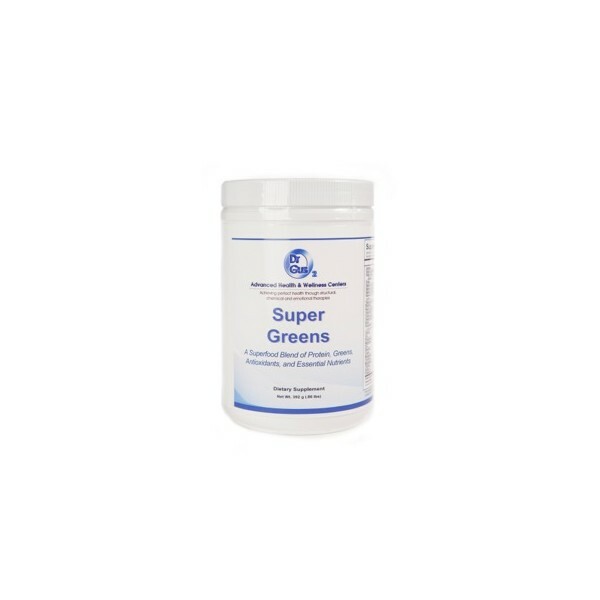 Rich in phytonutrients, Super Greens provides a multi-vitamin/mineral blend, enzymes, and unique specialty nutrients along with high quality / hypo-alergenic protein.